Butter is one of the easiest things to substitute for when cooking a vegan dish. In my experience, coconut is one of the best vegan butter substitutes. You should add the same amount of coconut oil as the butter in the recipe (a 1:1 substitution). 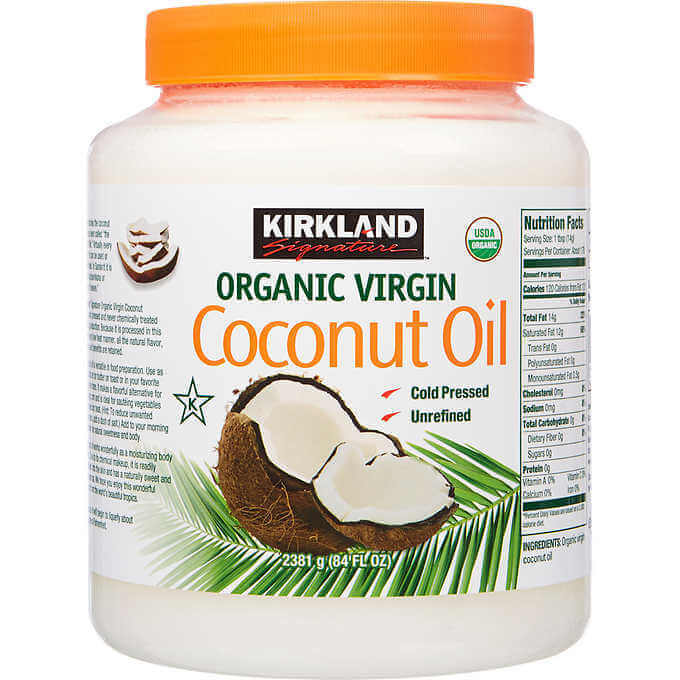 Unrefined coconut oil has a stronger coconut taste, and is also thicker. You should use refined or “aroma free” coconut oil if you don’t love the taste of coconut. You’ll need to melt the coconut oil (or at least soften it) in the microwave before adding it. Add a pinch of salt if the recipe lists salted butter. There are other vegan alternatives to butter that are just as easy and good as coconut oil. 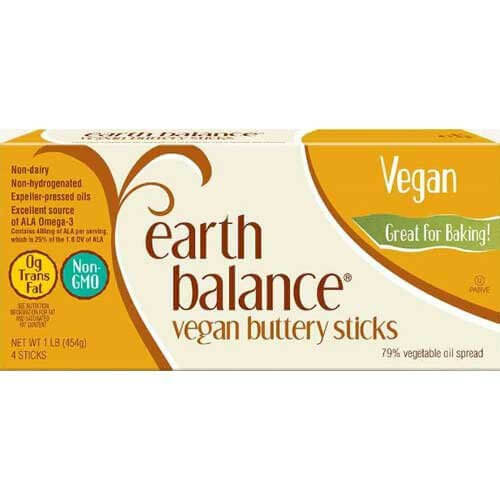 When I first bought vegan butter (Earth Balance) from the store, I couldn’t tell the difference from real butter. It’s one of the best mimics that I’ve come across. There are multiple brands of vegan butters in most grocery stores, although that’ll depend on where you’re from. It tastes very similar to the store bought ones, and you have complete control over the ingredients. In many cases, you can substitute olive oil for butter using a 3:4 ratio (3/4 cup olive oil for every cup of butter). It’s obviously a bit thinner, which is why you usually need a bit less. It’s not the perfect substitute, but it’ll work in a pinch. It works really well in savory meals like pasta dishes, but it’s a decent last resort while baking. Why Do Chickpeas Foam and Should You Remove It?